Thanks for joining us for our tenth anniversary of the launch of LED-UV curing technology for offset presses. 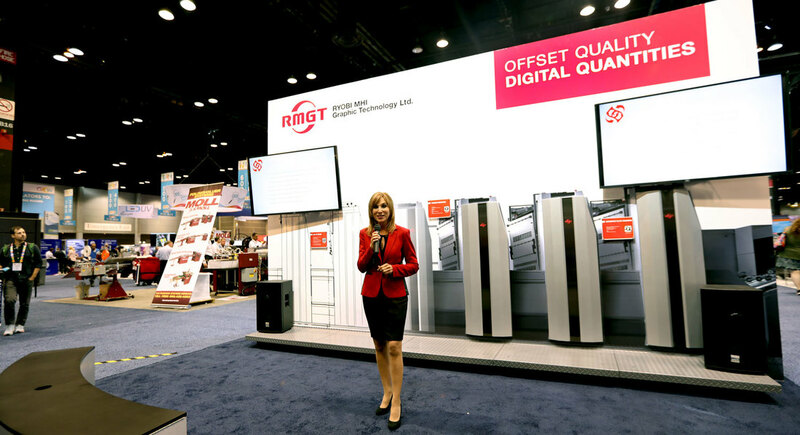 Check out our recap to see how automated technologies have made the RMGT 9 series press the dominant choice for the 8-up offset press market, with over 700 presses installed worldwide. 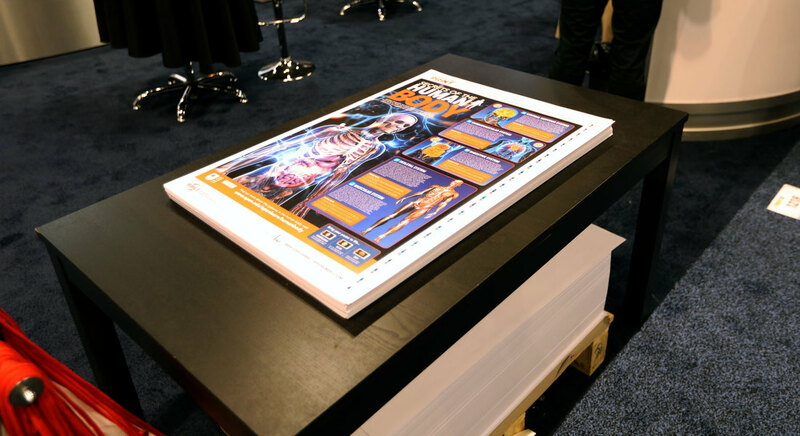 Our Poster Giveaway of the Secrets of the Human Body was our most successful poster release ever. 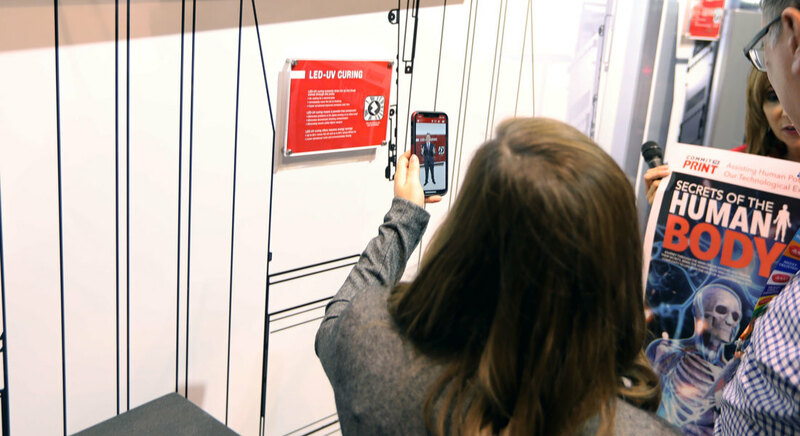 Using Spot UV and having multiple Interactive AR sections, it drew lots of attention and found its way into tons of our customers take home bags. 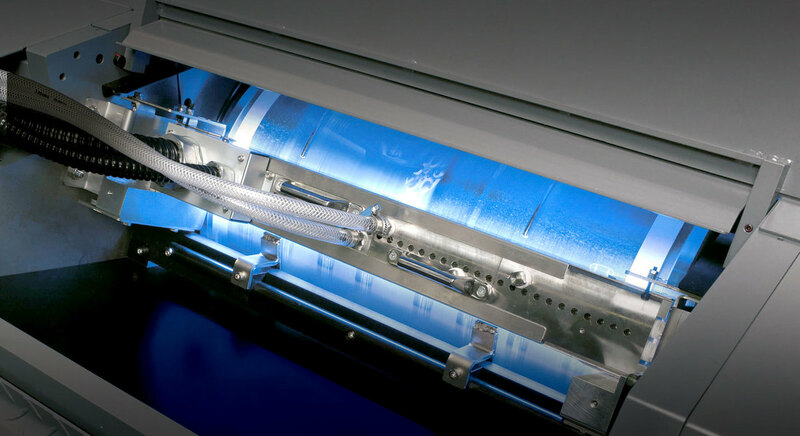 The RMGT 9 series press provides ease of operation, super quick make-readies of under 3 minutes, swift speeds of 16,000 sheets per hour even when printing on 2 sides of the sheet, and instantly cures sheets as soon as they arrive at delivery. The RMGT 9 series press can actually print 8-Up, 16 page signatures, on two sides on one single sheet in under 10 minutes. It would take much longer to produce the exact same job on the fastest Digital Machines out there… and at a considerably higher cost. A HP 12,000 could do this in 40 Minutes and the new J Press could do it in 35. The perfector also only runs at 13,000 SPH, not 16,000.